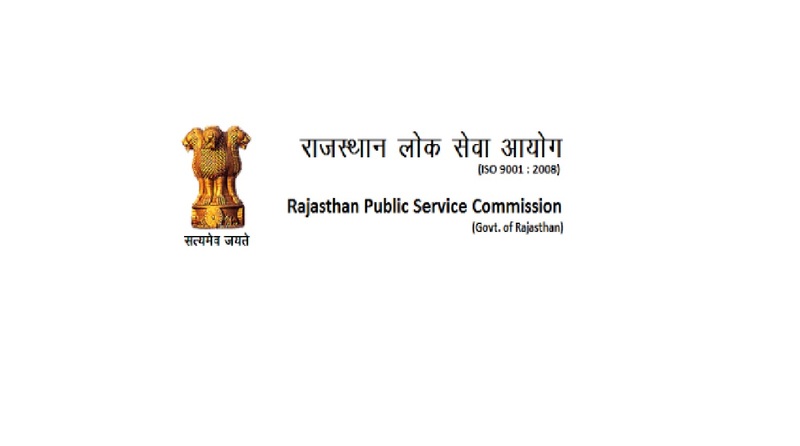 RPSC Results 2018: The Rajasthan Public Service Commission has made an announcement that RPSC will soon declare the RPSC RAS, RTS prelims Results 2018 on the official website — rpsc.rajasthan.gov.in. Rajasthan candidates who appeared for the examination can now visit the official website and check the latest updates regarding the RPSC RAS, RTS Results 2018 online. RPSC authorities plan to fill 1017 posts with the recruitment examination 2018. RPSC prelim examination took place across the examination centres on August 5, 2018. Once the result is declared, candidates need to enter the official website and click on the result tab to check their results.